Today we are looking at two outstanding protein powders, MuscleTech Phase 8 VS BSN Syntha 6. 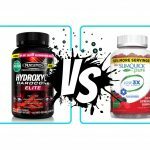 Both of these proteins have a lot of excellent reviews already, but what are they like head to head. Now Muscletech know it’s about more than just the numbers, it’s also the quality of the ingredients. 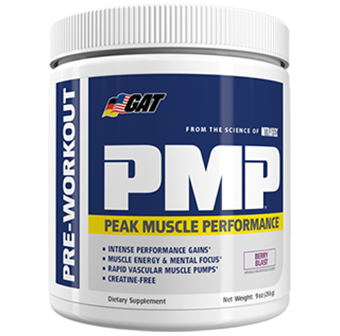 What sets PHASE8 apart from other proteins is its ability to release amino acids over an extended period of time. It doesn’t release all its nutrients in one quick burst like some of its competitors, but instead allows for a long, steady release over a period of hours. 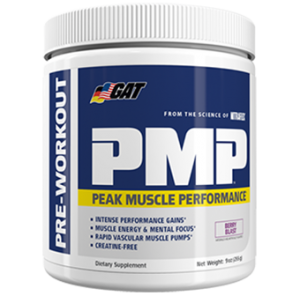 The way it achieves this is by a special blend of six different types of protein, including both the faster digesting whey protein and longer digesting casein protein. All of the proteins used in PHASE8 are from a dairy source, meaning no filler plant proteins with incomplete amino acid profiles. It is 100% pure quality. Casein, as we all know, is popular for late night shakes because it takes much longer than whey to digest and keeps you fuller during the night. By blending casein with whey, Muscletech have created a protein that not only keeps you more anabolic during the day, but is also perfect for night time as well. PHASE8 is a real all rounder. It’s the perfect shake between meals during the day, an excellent option for post-workout and the perfect balance of proteins for night time. Taste wise, PHASE8 is amazing and very easy to mix. The strawberry flavour in particular is delicious. Where PHASE8 really stands out is when you are cutting. When you’re in a calorie deficit it’s very easy to lapse into a catabolic state. You will drop body fat but you will be noticeably drained. Despite all your hard work, when you’re catabolic, you’ll look catabolic. 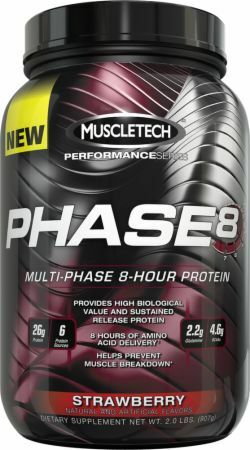 By releasing its nutrients slowly and steadily during the day, PHASE8 keeps your muscles fuelled and prevents you from falling into a catabolic state. 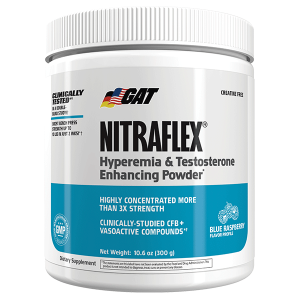 This is incredibly important for amateur bodybuilders and athletes, who not only have training and diet to contend with, but also a fulltime job, college and family commitments. You can’t afford to be weak so taking proper care of yourself and getting the right nutrients while you diet is so important. 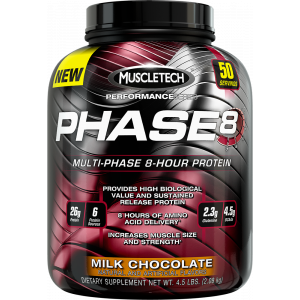 With 50 servings per tub, PHASE8 is great value as well. 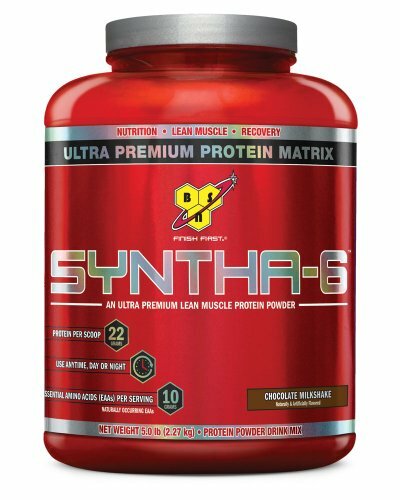 So it contains a little less protein than PHASE8 per serving and isn’t quite as clean but Syntha 6 is by no means unimpressive. 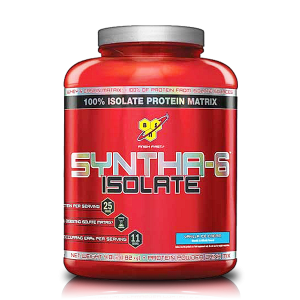 Syntha 6 also uses a blend of proteins, similar to PHASE8. BSN’s blend comprises of Whey Protein Concentrate, Whey Protein Isolate, Calcium Caseinate, Micellar Casein, Milk Protein Isolate, Egg Albumen and Glutamine Peptides. Again, we have the presence of two types of casein, making Syntha 6 suitable for your last meal of the day. It will also keep you fuller during the day. 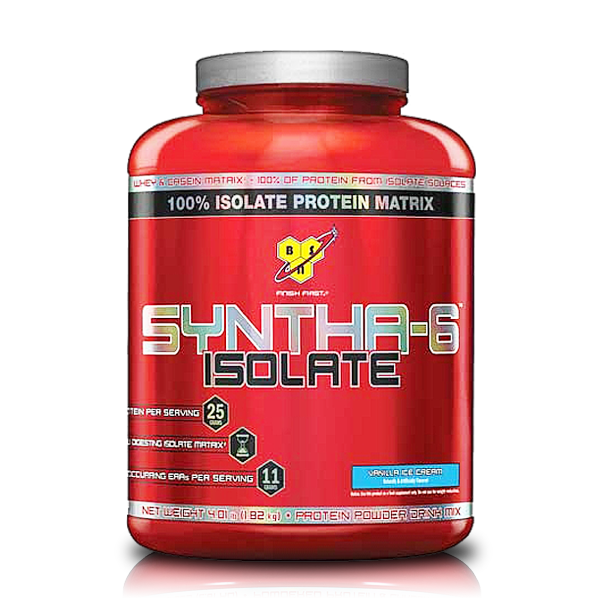 The consistency of Syntha 6 along with its taste are fantastic. It is one protein shake that really does taste like a milkshake. It’s very easy to drink on its own or mixed with oats for a muscle building breakfast. 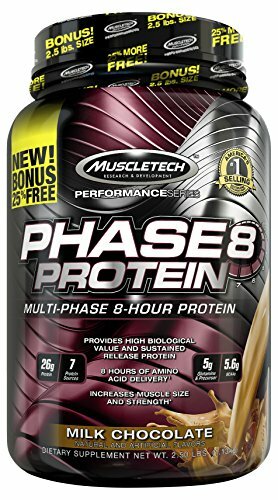 So how do PHASE8 and Syntha 6 compare? Both are marketed as premium powders and priced accordingly. They are more expensive than most other proteins out there. However, most other proteins are simply whey, whey isolate or casein. The extra cost may be justified when you consider the blends both manufacturers use and reviewers so far seem to be positive on them. In terms of value, they are both about the same. Syntha 6 does have a wider range of flavours though, 10 in total. PHASE8 is by far the cleaner of the two. It’s definitely the one to go for if you are on a very strict diet or leading up to a competition or shoot and you need to minimise your carbs. With this in mind, I’d say of the two proteins, PHASE8 is the more suitable for cutting. Despite having minimal carbs and fat, it does keep you feeling full for a long time and prevents you from going into a catabolic state while you diet. It mixes well with oats, bananas etc. 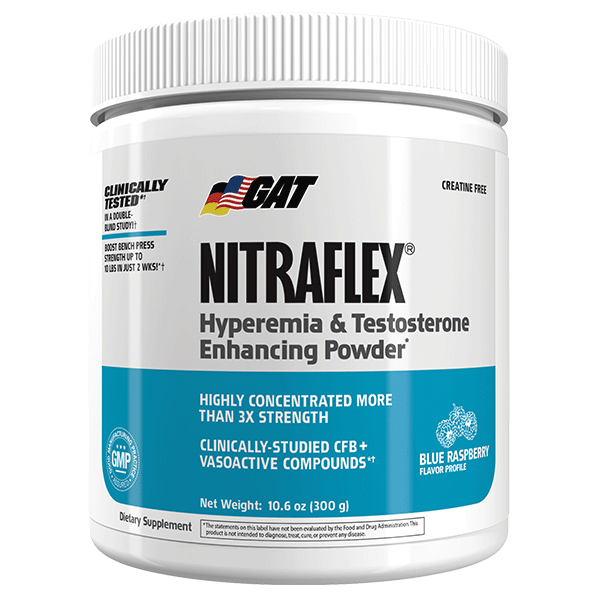 to make an excellent healthy meal replacement to allow you to keep to your anabolic window when on the go. 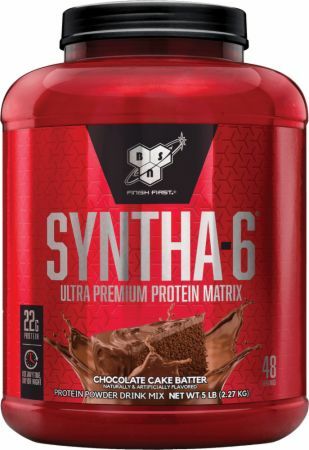 Syntha 6, on the other hand, with its extra carbs is perfect for bulking. Syntha is also very easy on stomach, which is very important in bulking as you will be having more shakes per day. Many people find large amounts of protein shakes can upset their stomachs. Syntha, apart from tasting great and having the perfect consistency, also contains Aminogen to help ease and prevent stomach upset.